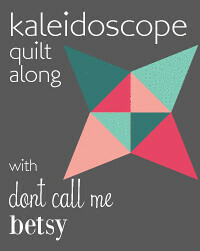 Like so many others, I was pulled in by the Farmer's Wife Quilt Along. I just couldn't resist! I just imagine that Laurie Aaron Hird feels like one of the authors Oprah picked for her bookclub! It must be exciting have so many people interested in her book! It is lovely, by the way, even if you don't make the quilt, it has been so nice to read the letters by the farmer's wives. 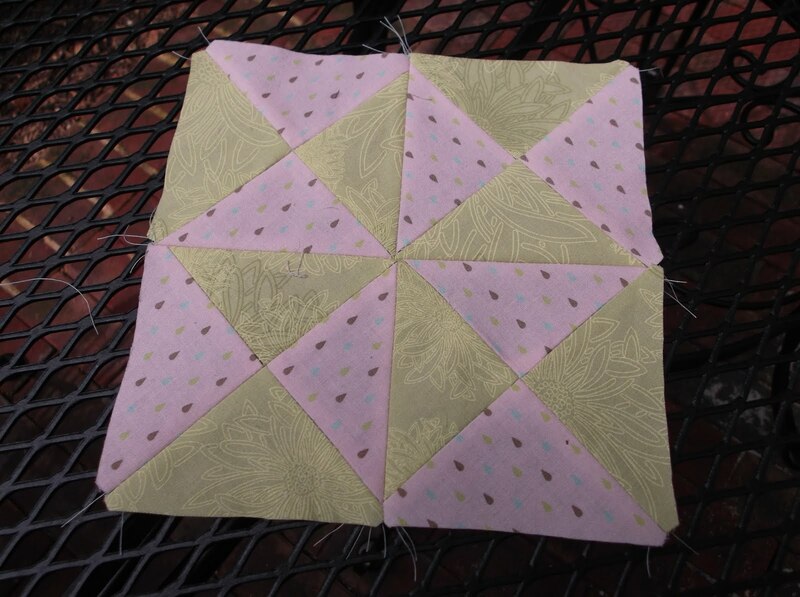 I thought I would use this quilt as a chance to try to use up my scraps and stash, and so far it's working. It has been fun to embrace the Farmer's wife's philosophy of using what you have on hand instead of buying new. I have to admit I haven't enjoyed every step of this process. The templates drive me crazy and I haven't used them unless absolutely necessary. 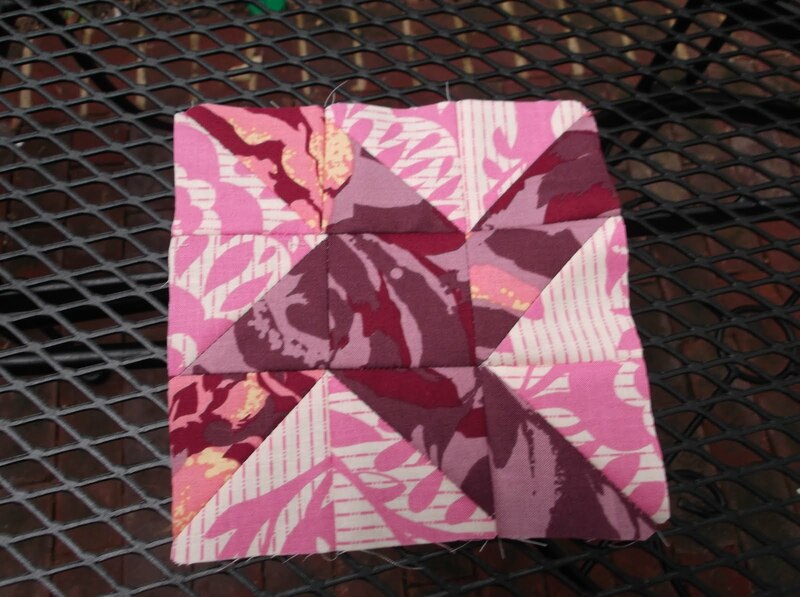 As I have been doing these, I'm realizing that my piecing skills probably aren't as good as I thought, but I think this quilt will help me improve. I'm also loving that I'm using up my extra little pieces I have been saving for years (some of the scraps I have used, I've had since I first started sewing). If you are someone who is bothered by scrappiness, don't look at these pictures! These blocks look like a bowl of jelly beans! I love that look, but I know it drives some people crazy! 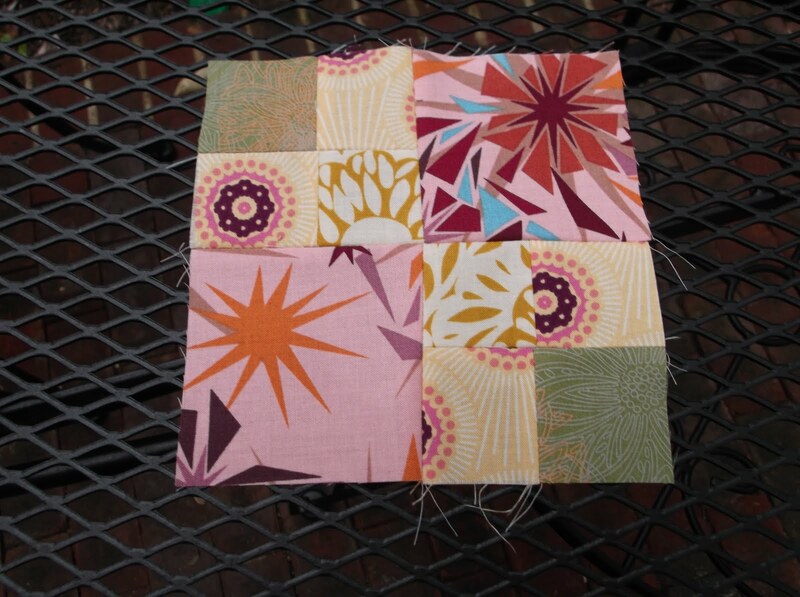 I used some Art Gallery prints that I have had forever, and the center square is Gypsy Road by Moda. For this one I used AMH Innocent Crush and more Art Gallery. 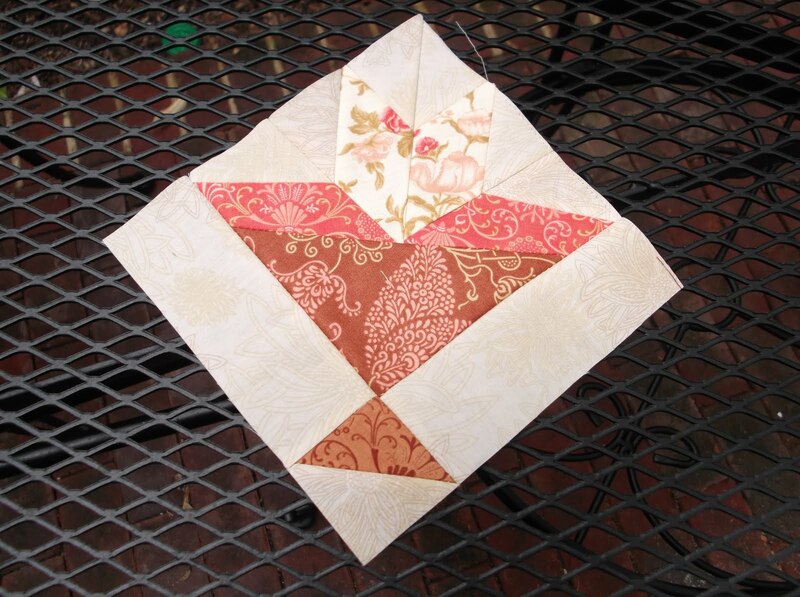 ﻿The #3 block is a basket ,which requires applique, and I don't applique. I will have to come back to it later. I need and want to learn, but I don't think this tiny little block is the place to start. That's why I did #92 instead. I used AMH Innocent Crush. 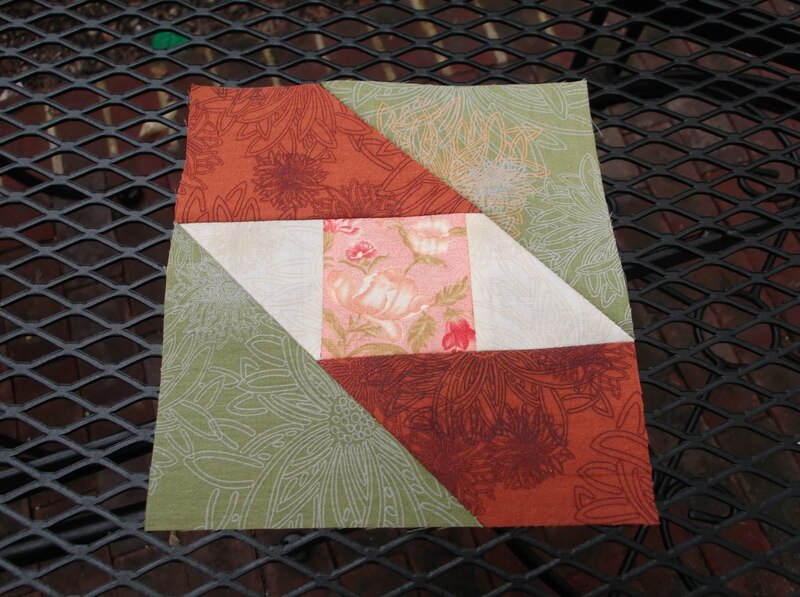 I'm very pleased to say I used some of my oldest sewing scraps for this block. I don't even remember what the blue and red fabrics were for, but I've had them for a long time. The white is a polka dot from Bliss by Moda. I love this one! 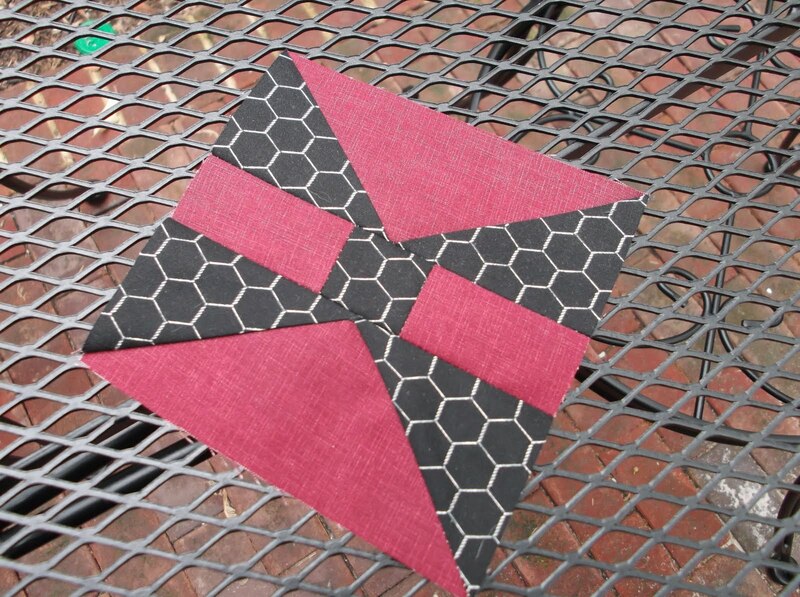 I thought it screamed for some black fabric, so I used (I think) a Michael Miller print, and a burgundy quilter's linen. 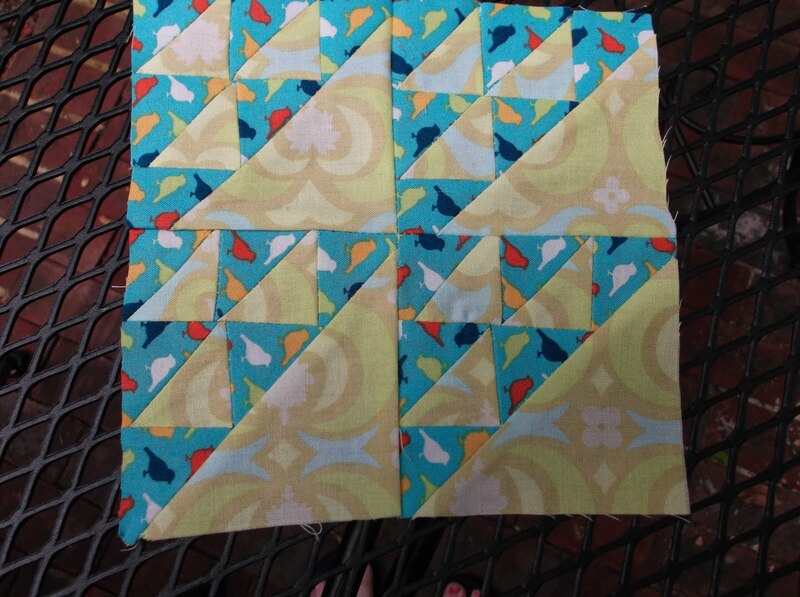 This one is a little smaller than the others so I might have to add a little border all around when I'm piecing this together...I have decided that no matter what I'm not re-doing any of these blocks!! 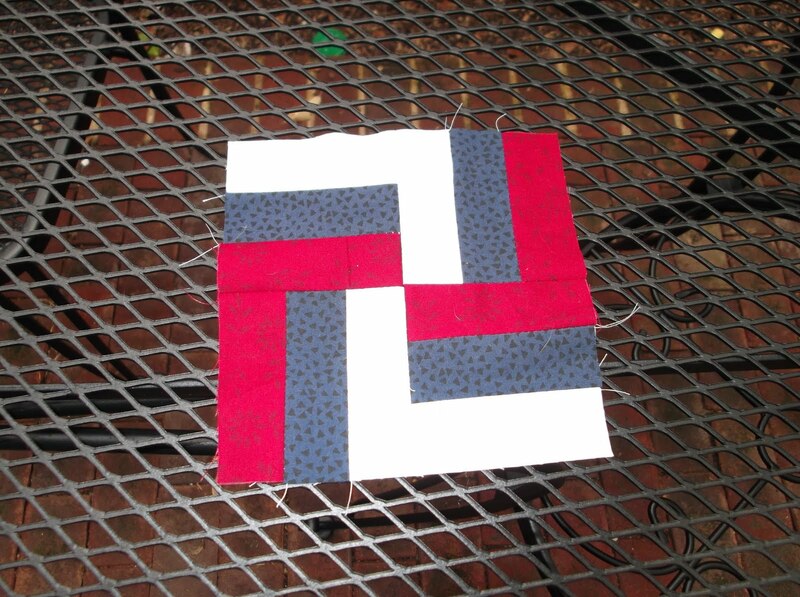 This one is kind of blah, but when paired with the other 100 blocks I'm sure I won't care. I used some of Tula Pink's Hushabye and more Art Gallery. 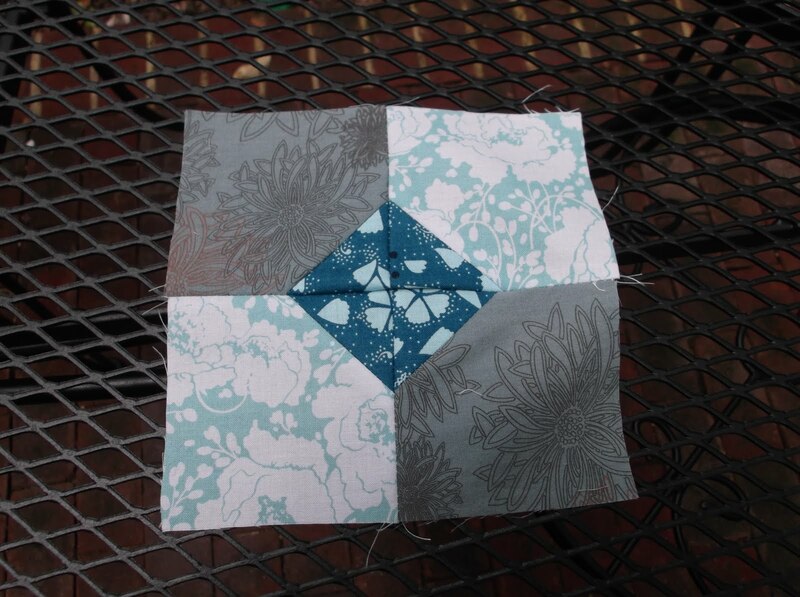 Thought I'd be clever and use bird fabric in this block. I think it actually works! 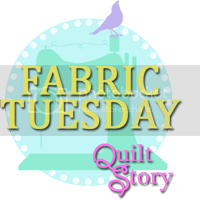 Fabrics: Gypsy Road by Moda and more Art Gallery. I wasn't sure about this one while I was making it, but I think it turned out pretty good! 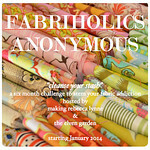 I'm starting to get a little adventurous with my fabric choices! Fabric used: Dolce, Innocent Crush and more Art Gallery. If you stuck with this whole post, thanks! I appreciate it! From now on I will post whenever I make two of them, I promise! 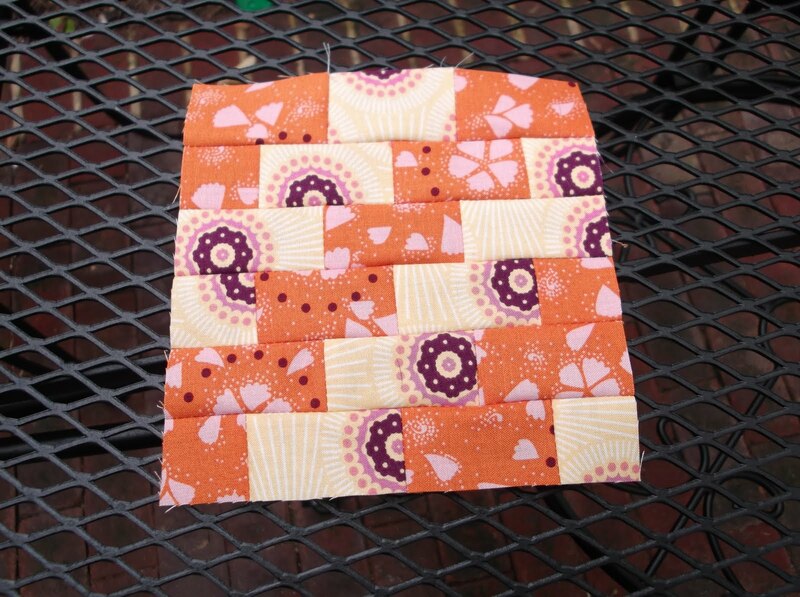 The blocks do seem a little busy when all put together, but I'm hoping when paired with some Kona Snow sashing, they will somehow come together. Holy cow, that's a lot of blocks!! Trust me, when you put them together, they are going to look fantastic, they will definitely come together. I bet you're right about Laurie feeling like an Oprah Book Club author at the moment - I think it's really kind of cool that we're all working through her book together. I think my favorite of yours is either the Box or the Batwing - you're right, it definitely needed some black, and looks amazing! The scrappier the better! I love how your blocks came out. Wow, you've made a lot of blocks. I really like "Streak of Lightning"!